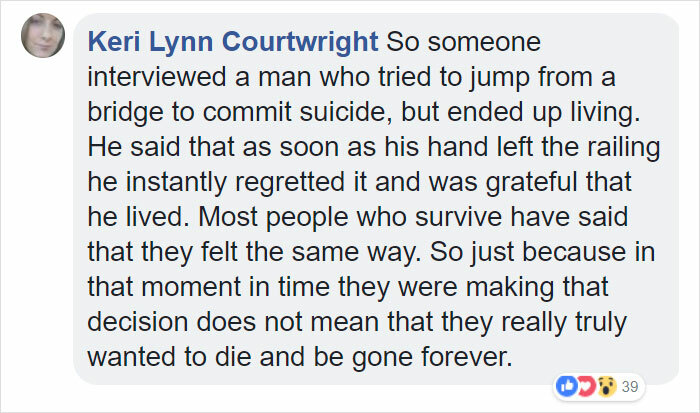 For most of us, saving a person from certain death is one of the ultimate human experiences we might never have. 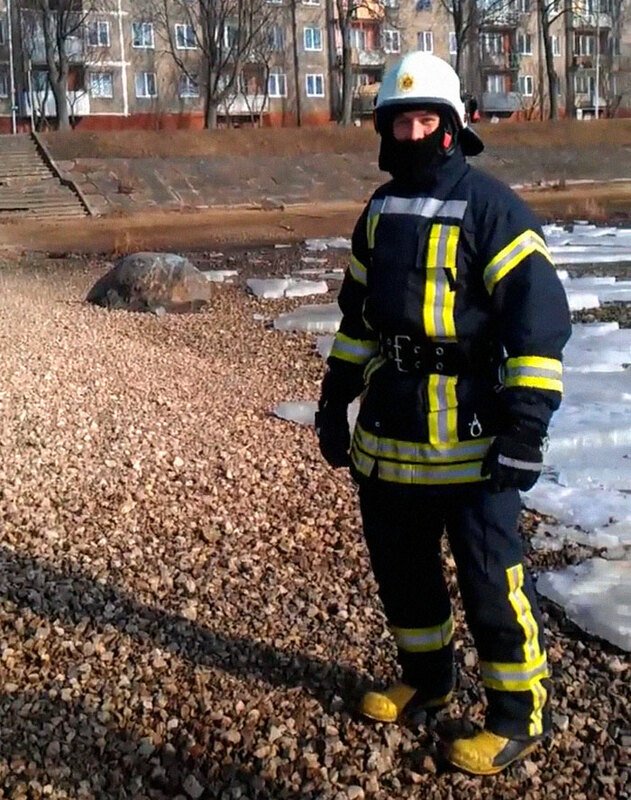 But Tomas Jaunzems of the State Fire And Rescue Service Of Latvia definitely knows what it feels like. 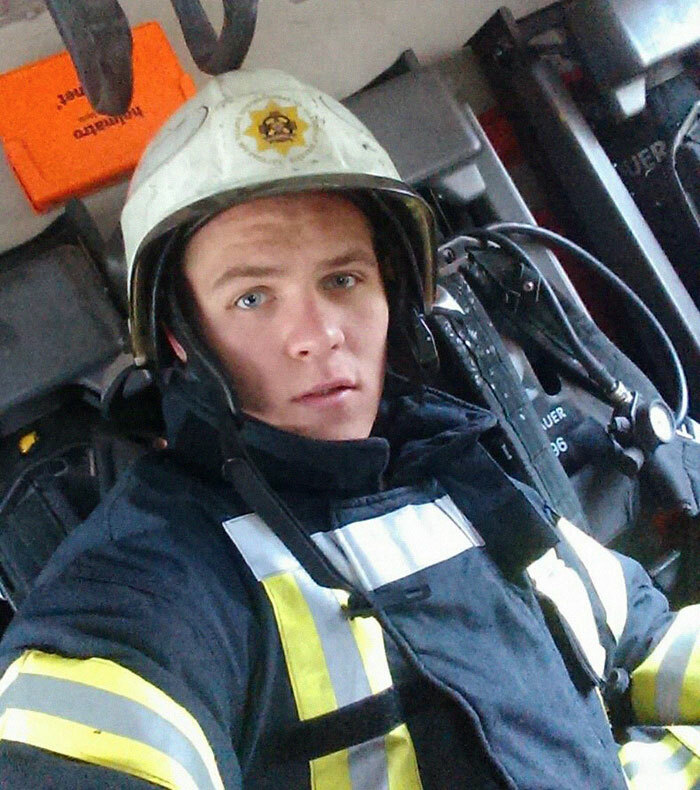 Recently, his colleagues recorded Tomas leaning out of a window to catch a suicidal woman plummeting off an apartment building, and posted it to Facebook. Watching the thrilling video, you will without a doubt come one step closer to understanding what it takes to become a hero. 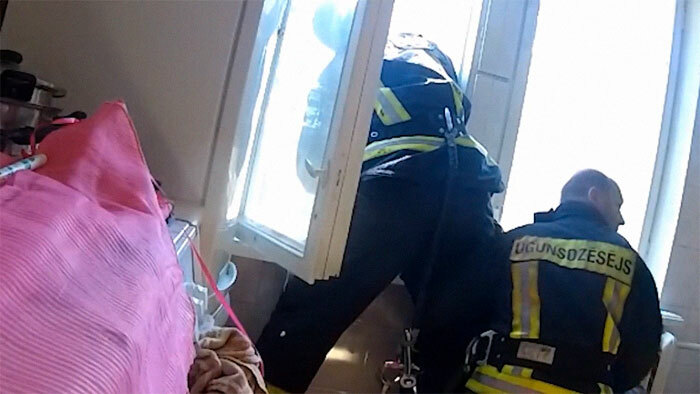 “During the weekend we received a call to a multi-apartment building where there was a suspicion that a person was going to jump from a fourth-floor window,” a spokesperson of the State Fire And Rescue Service Of Latvia said. 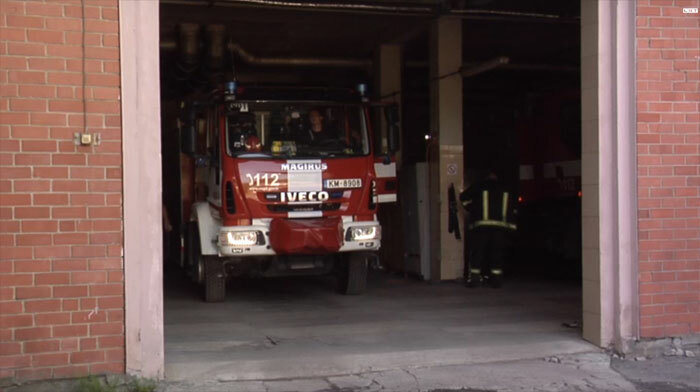 Tomass Jaunzems and his crew arrived at the property, finding their way to an apartment below. Realizing the woman was likely to jump, they prepared for a grab. 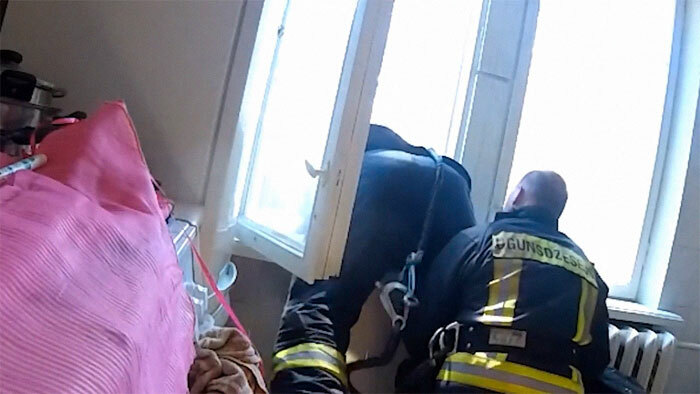 While Jaunzems was waiting for a fall at the window, another firefighter rescuer tried to stabilize him as firmly as possible. 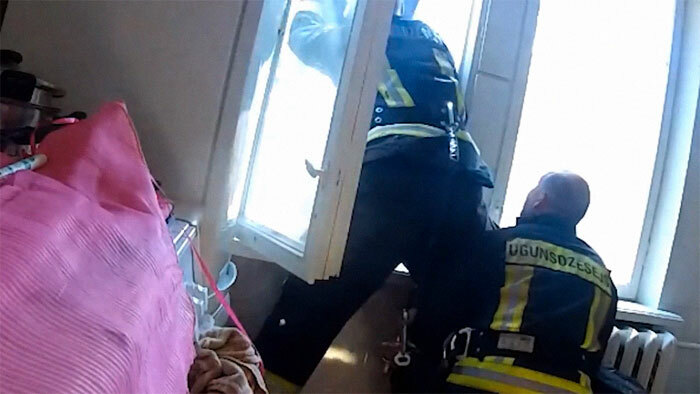 At the same time, other crew members with mountaineering equipment tried to access people on the sill from the roof of the building, but the rescuers noticed that the woman had fallen and dropped. After officially assessing the brave and quick actions of the firefighter rescuers as well as the initiative they showed when saving human life, they should receive awards from both the service and the Ministry of the Interior.